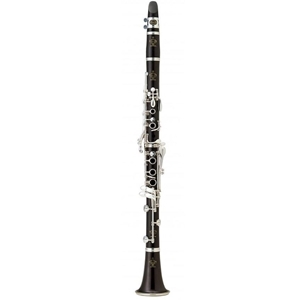 This Bb clarinet is one of Buffet Crampon’s historic models. Created in 1955 by Robert Carree, the R13 clarinet was a big hit in the United States and still meets with unprecedented success. Its tone is focused and rich, and it is powerful in all registers. Its flexibility lends itself to all repertoires: symphonies or chamber music, soloists, teachers, military bands, students or amateurs.